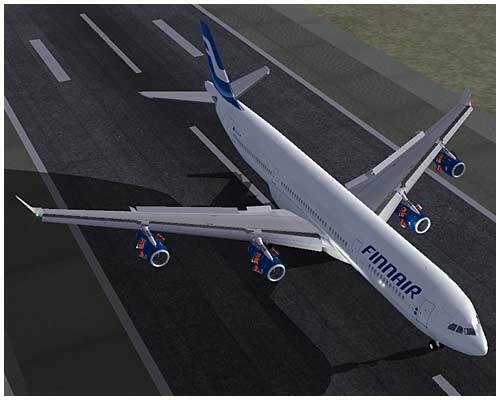 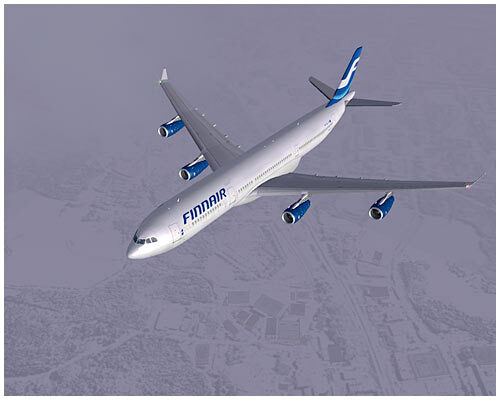 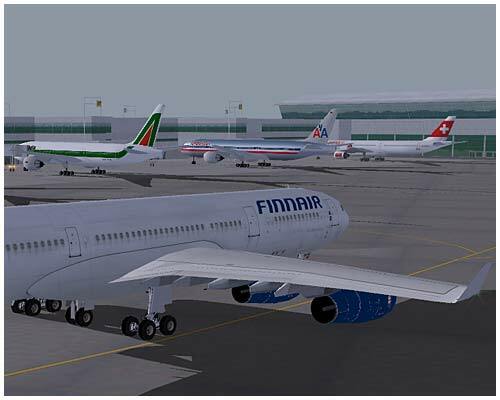 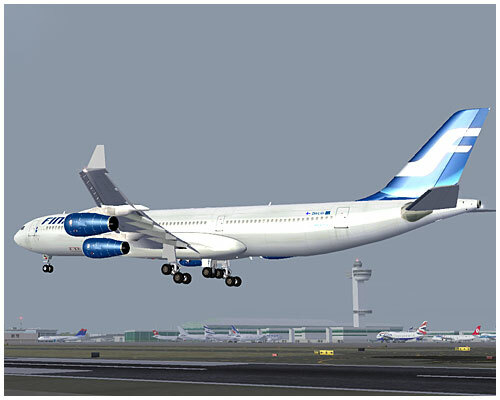 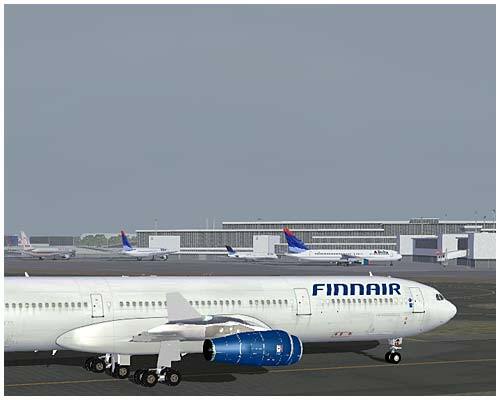 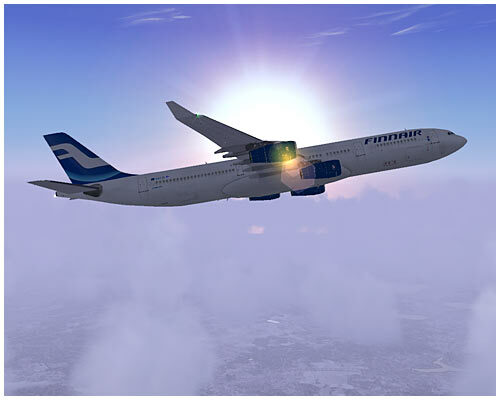 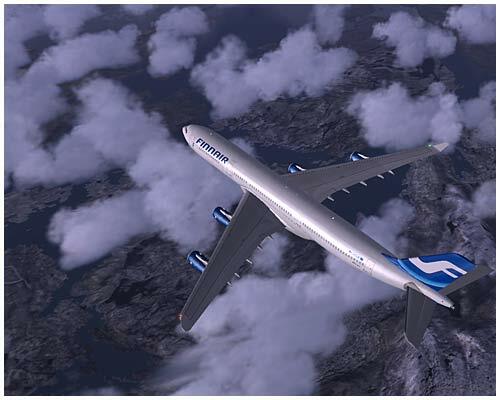 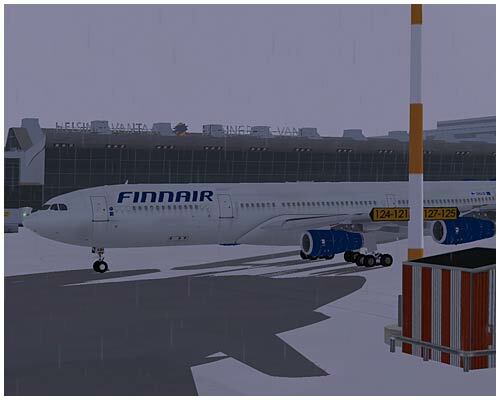 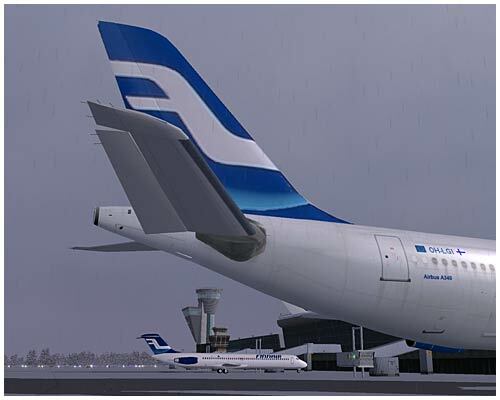 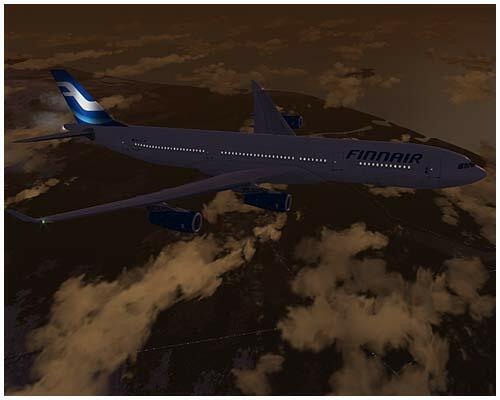 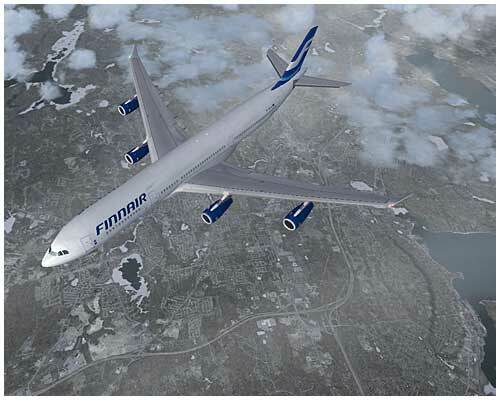 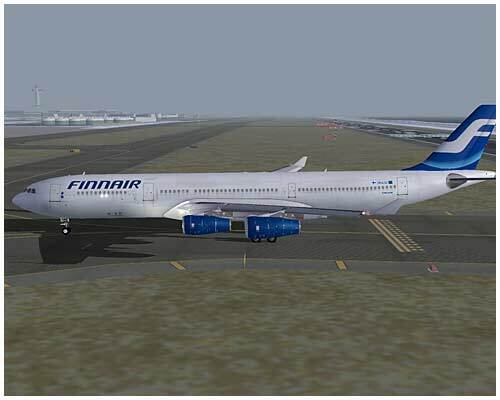 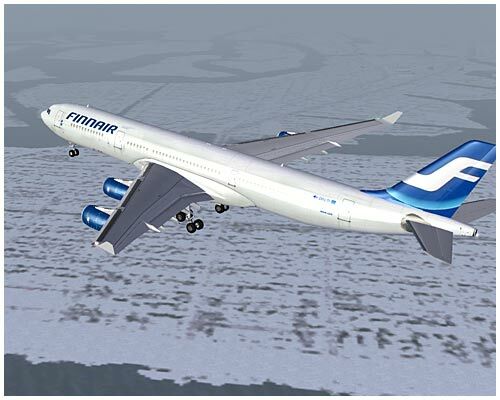 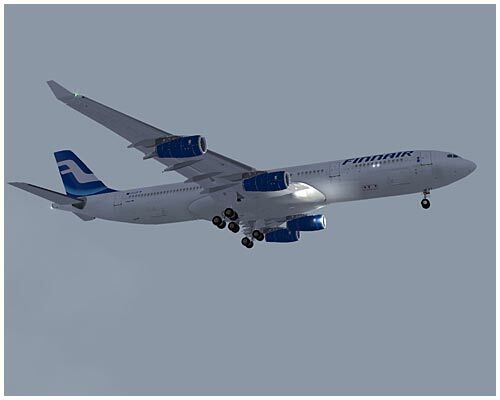 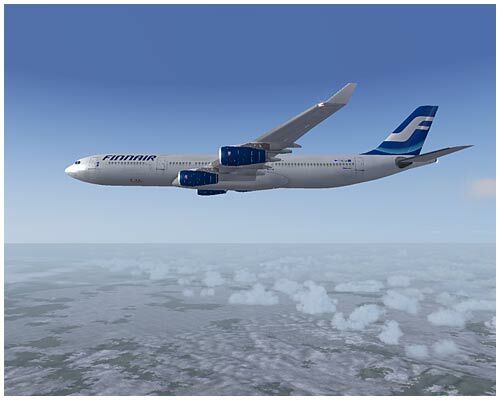 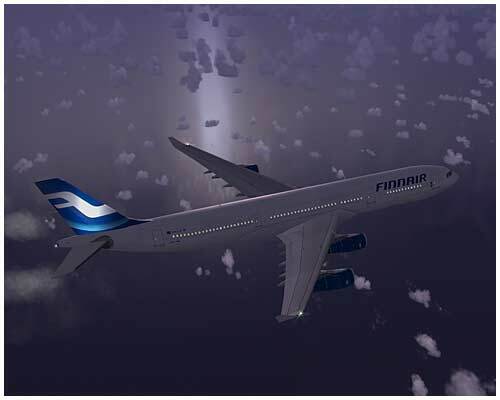 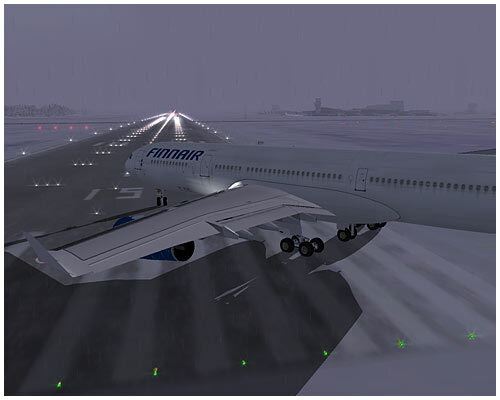 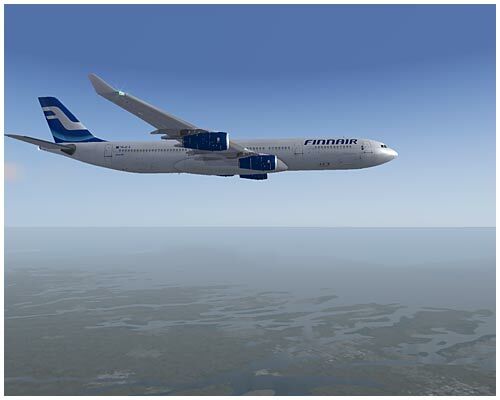 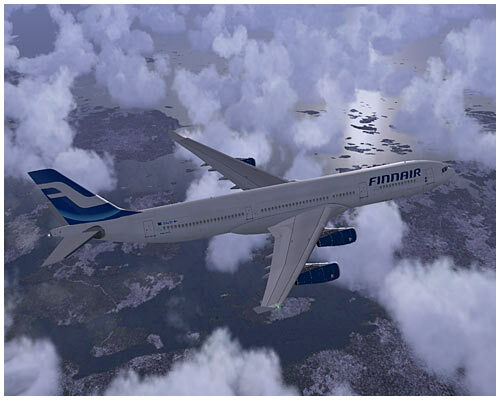 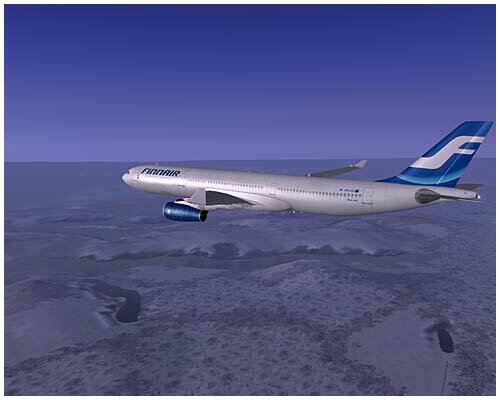 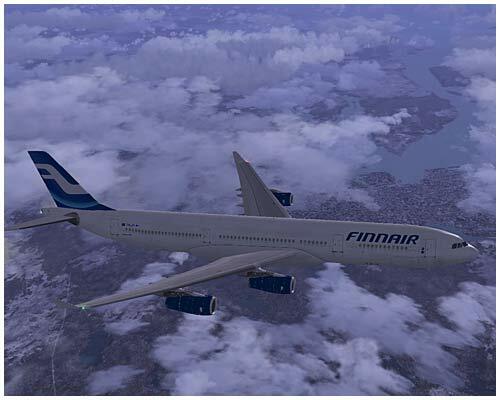 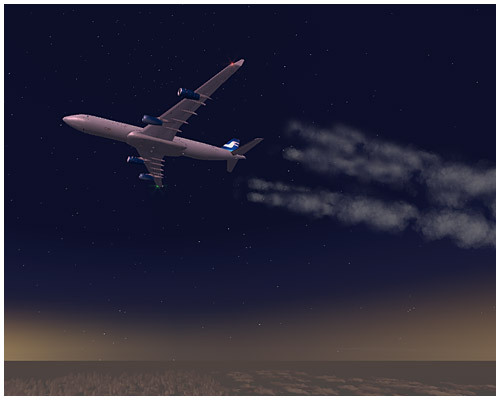 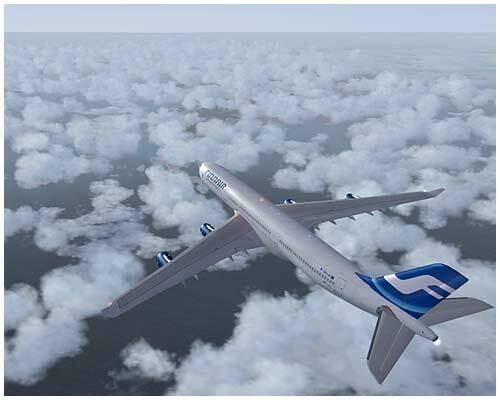 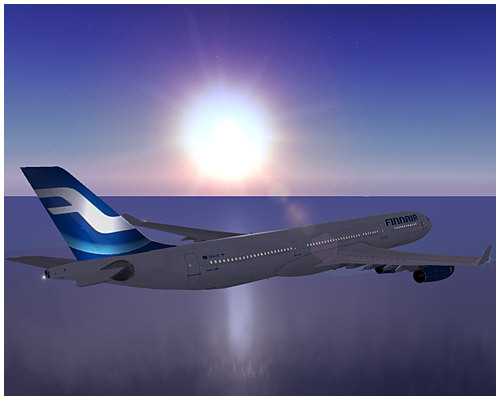 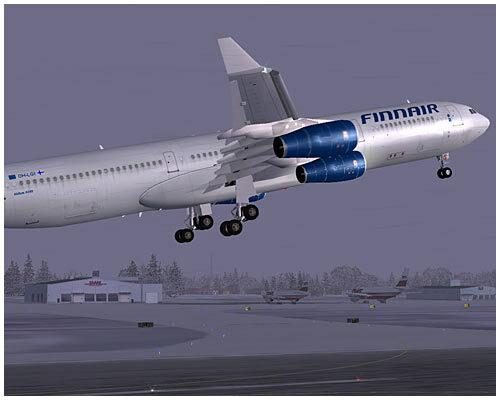 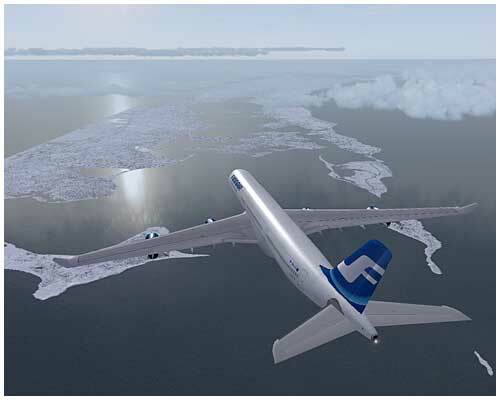 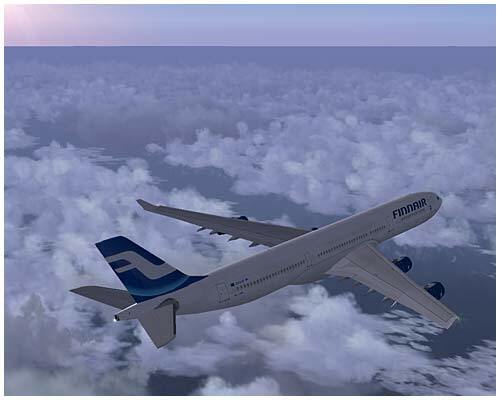 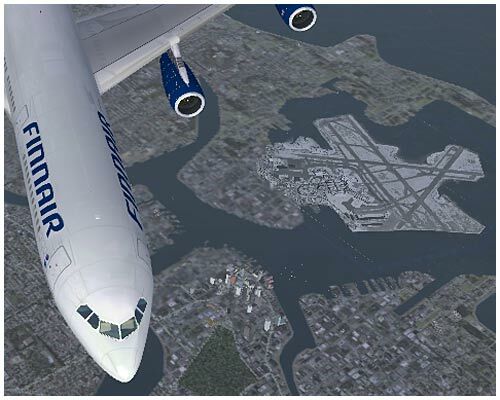 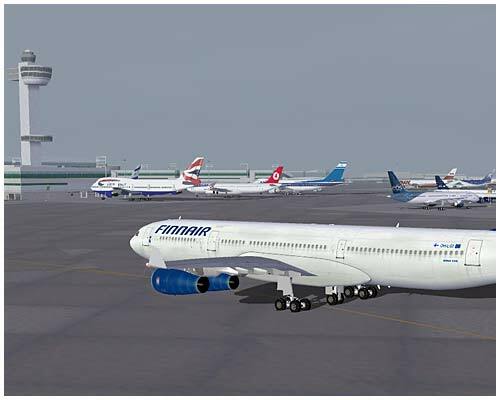 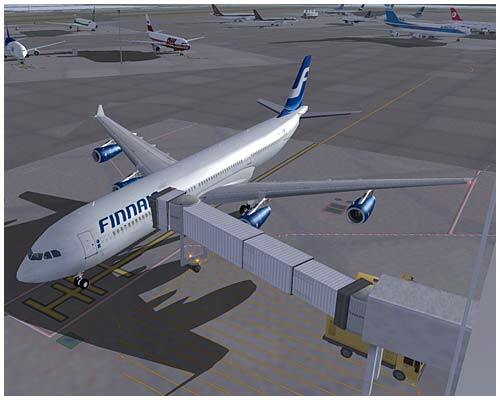 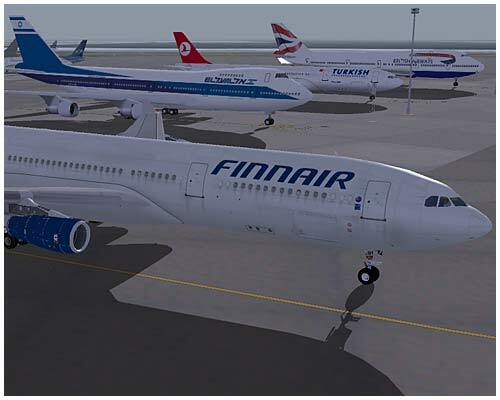 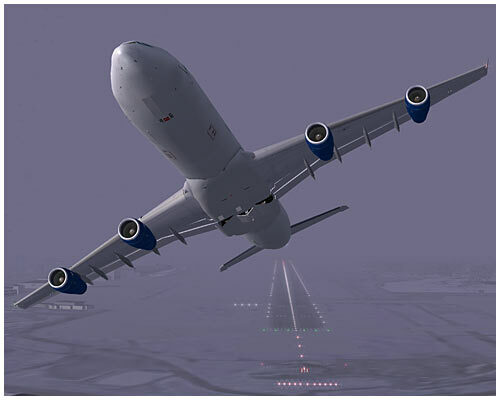 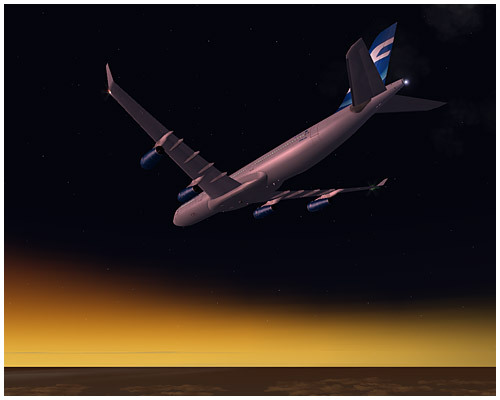 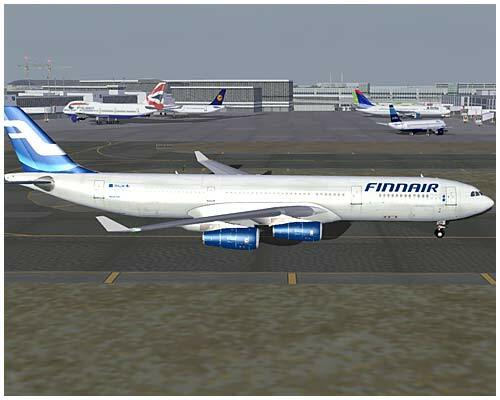 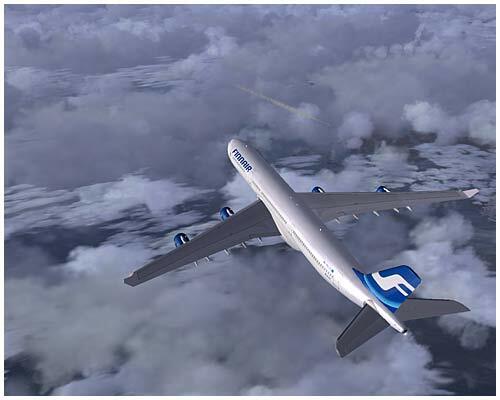 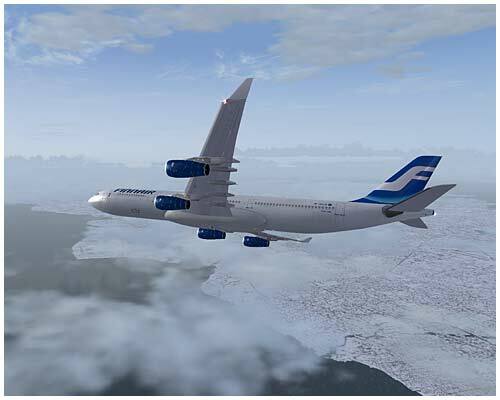 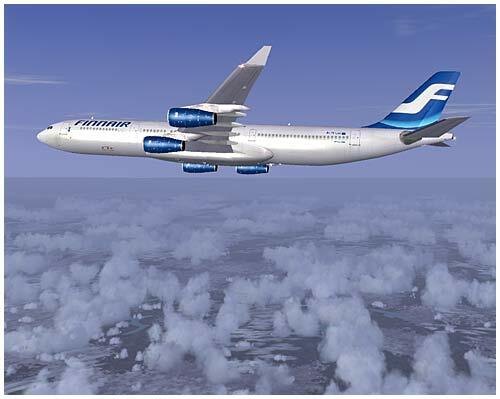 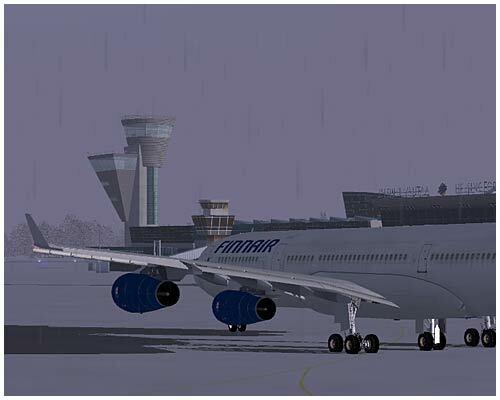 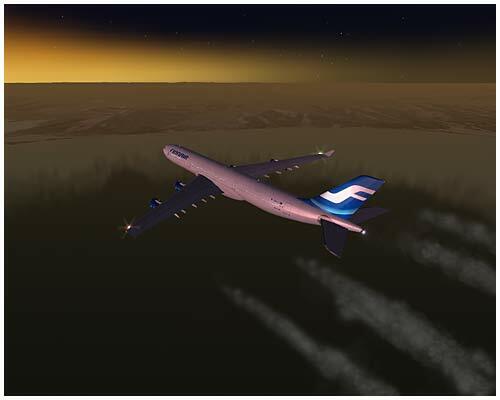 Finnair introduced the A340 to its fleet. 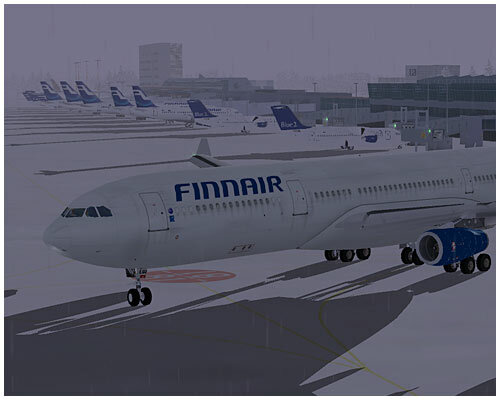 Domestic terminal in the fog. 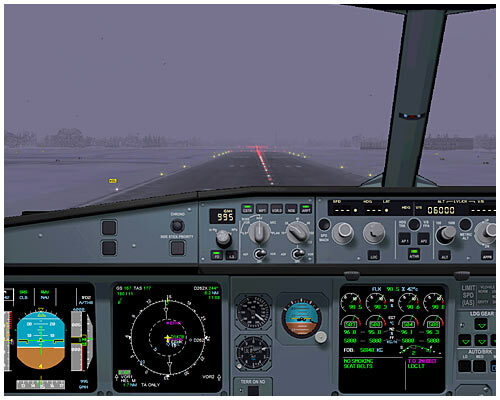 Vr on the speed tape. 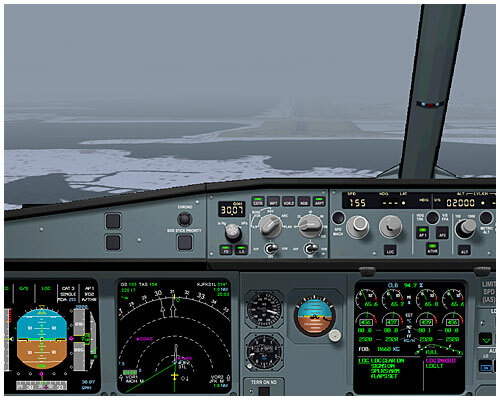 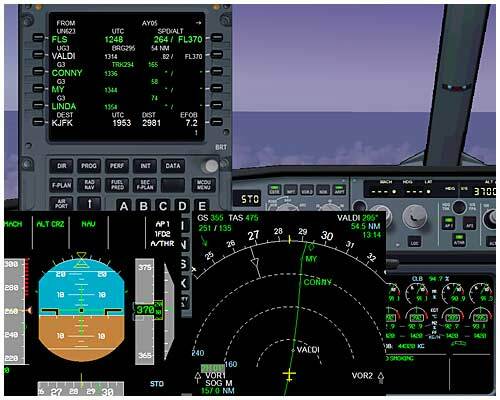 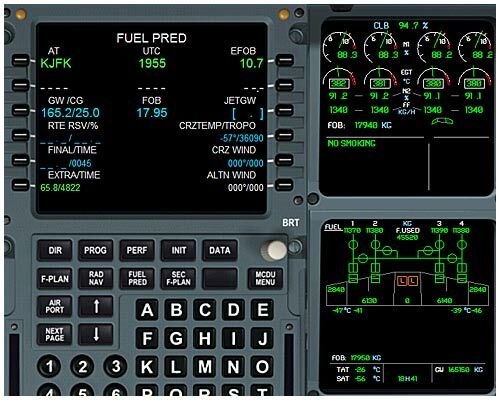 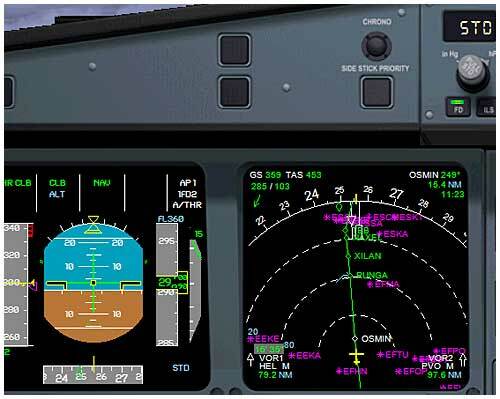 At 2 DME HEL turning right. 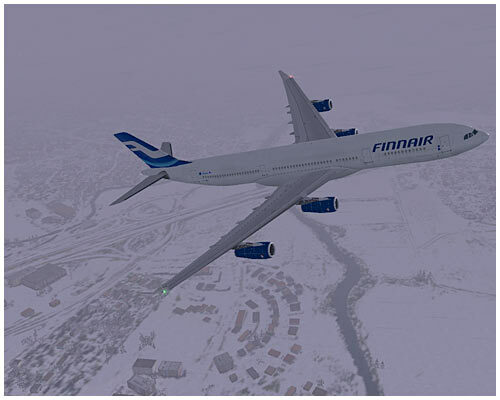 Stabilized at 4000 ft towards ARTUR. 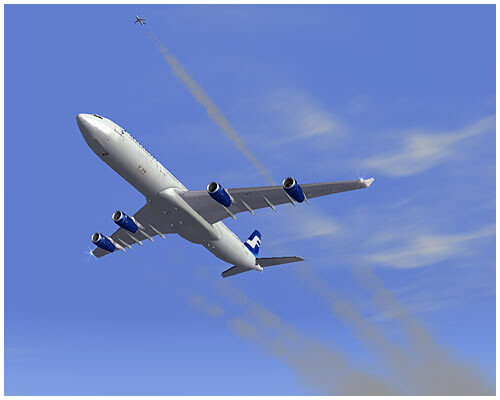 Company’s airplane on the regional route above us. 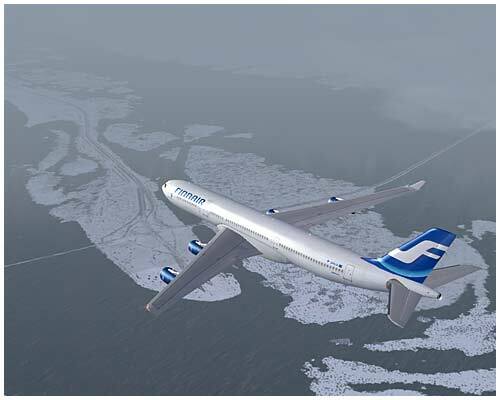 Baltic covered with the clouds. 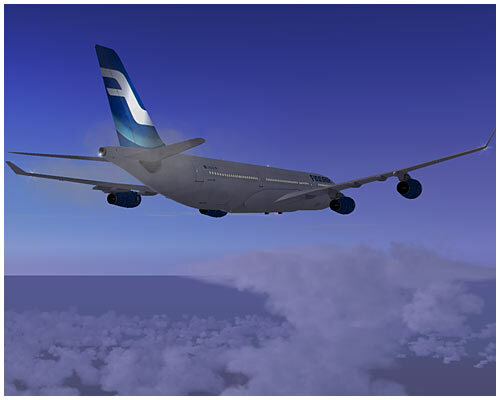 Leaving the Norwegian mainland above Bergen. 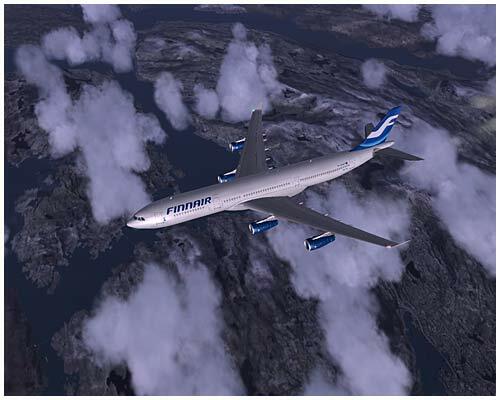 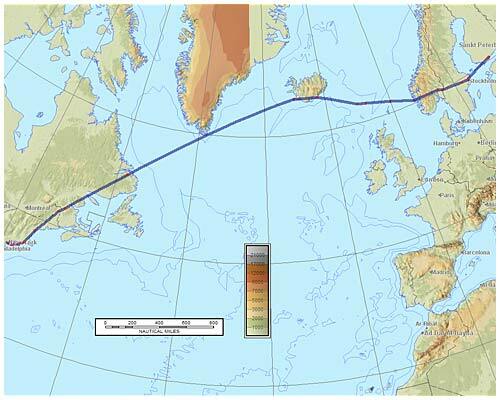 Continuing towards the Faroe Islands. 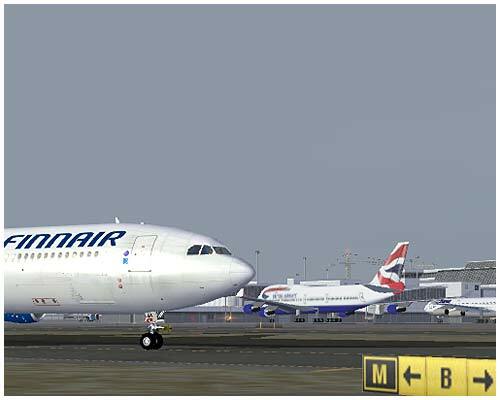 Terminal 1 in the background. 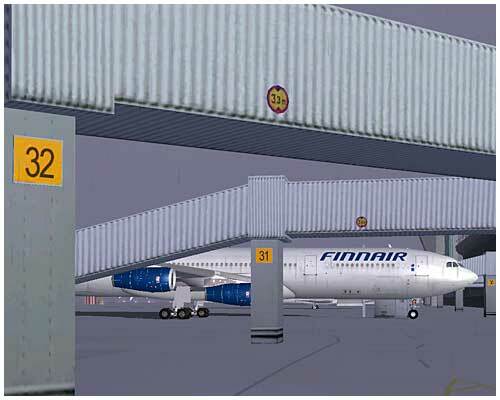 Between Terminal 1 and Terminal 2.